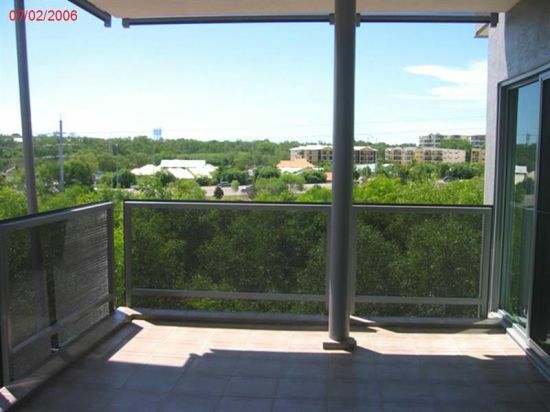 Located in one of Darwin's premier suburbs. Bayview Marina Estate is a modern and exclusive housing estate with extensive marinas and located just a few kilometres from the CBD. Stone tops in the kitchen and bathrooms. Body Corporate fees currently $1 987pq including the sinking fund contribution. The owner has indicated he wants a sale now...not later, and has priced this unit accordingly. This property is for sale on behalf of a DHA lessor and has a DHA lease in place. Visit dha.gov.au to learn about the benefits of investing in a DHA property.